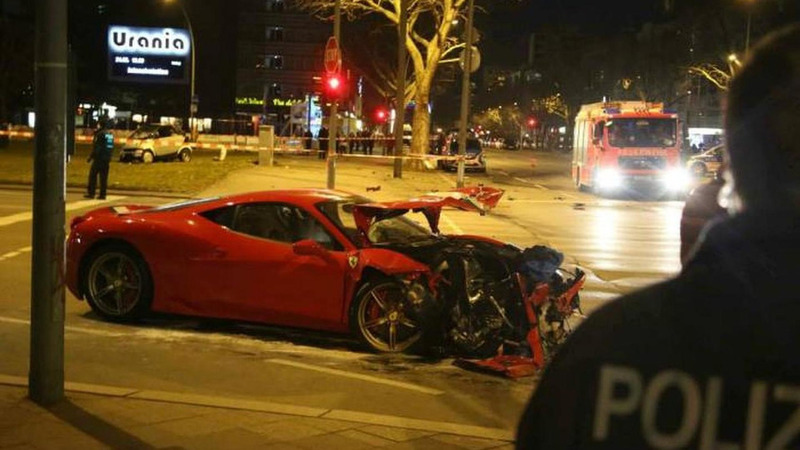 A brand new Ferrari 458 Speciale and a Smart ForTwo were involved in an accident in Berlin, Germany. 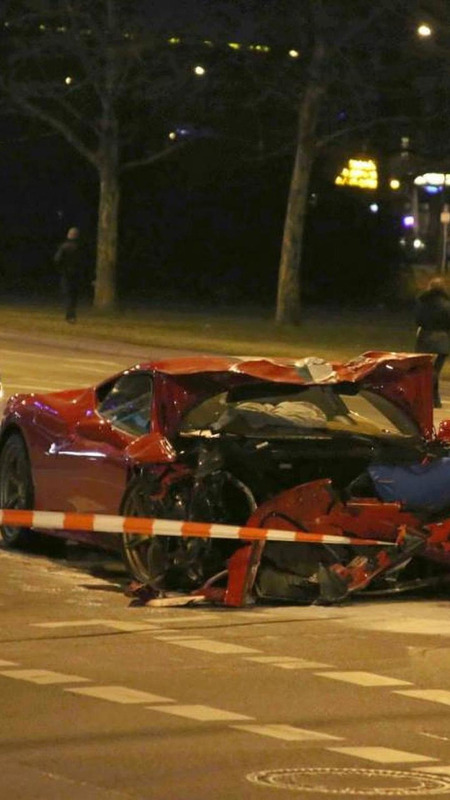 This has to be the very first accident involving a 458 Speciale and it occurred at the junction between Urania and Kleiststrasse in the capital of Germany, Berlin. Details about what exactly happened are not known at this moment but it is believed the Smart ForTwo is to blame. 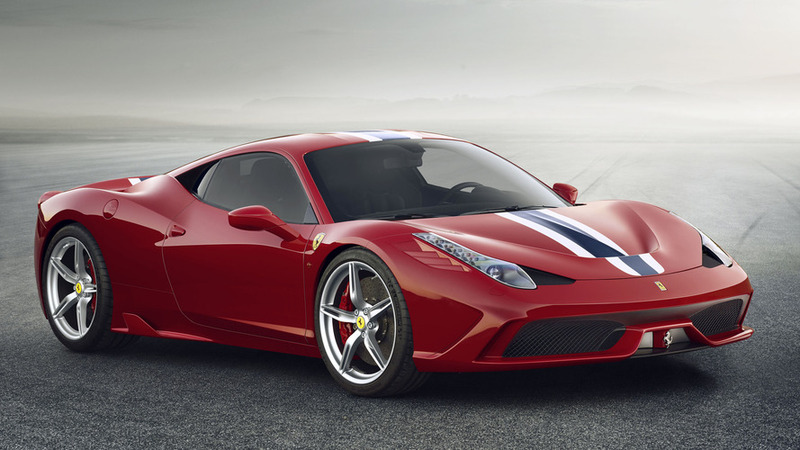 Apparently, the driver of the petite city car ran a red light and was T-boned by the 458 Speciale. Due to the powerful impact, the Smart ForTwo flipped a couple of times before ending up on the grass. It is believed two people were injured and had to be hospitalized after the accident.